Villages Nature® Paris is a co-venture between Euro Disney S.C.A. and Pierre & Vacances-Center Parcs, for the construction of a new tourist destination near Paris. Easily accessible by way of public transport and committed to energy transition, Villages Nature® Paris is contributing to the development of tourist practices that require less space and energy, for as wide a public as possible. Its ambition? To convey a positive and optimistic vision of our future. The signature of a partnership with BioRegional in 2003 made it the first destination in France to be a member of the international One Planet Communities network. 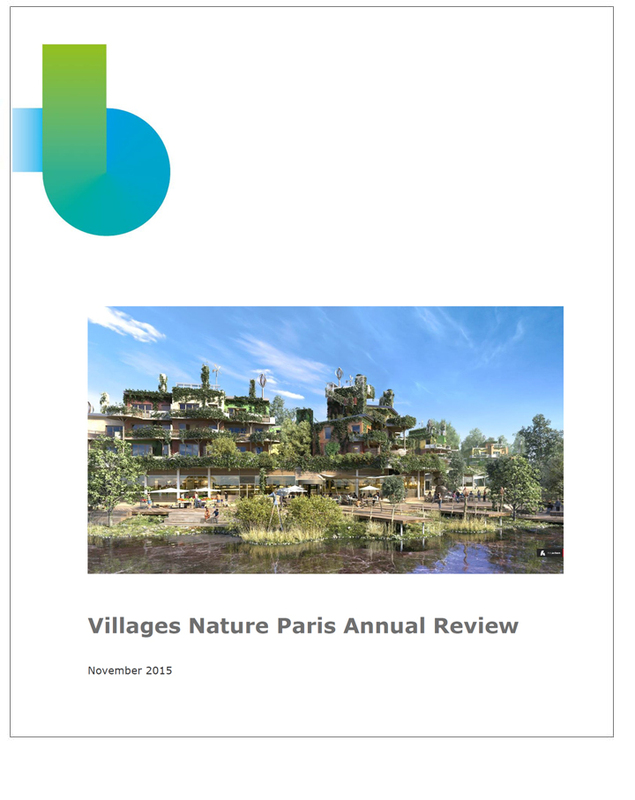 As such, Villages Nature® Paris initiated - from the very first development stages - a comprehensive and all-new approach to sustainable tourism, based on objectives and a Sustainable Action Plan (SAP) endorsed by the One Planet Living approach. 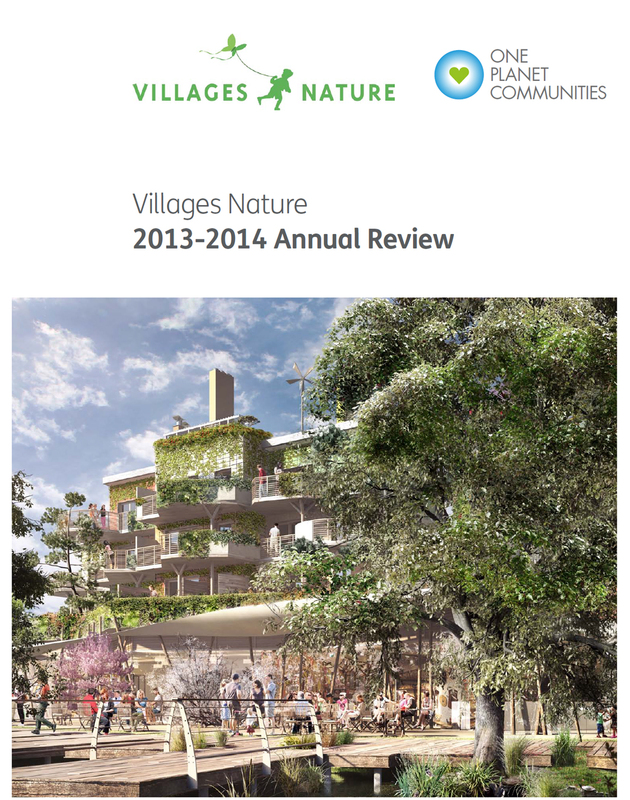 In 2013, Villages Nature® Paris was selected by the United Nations Environment Programme (UNEP) to integrated the "Global Partnership for Sustainable Tourism". In 2017, Villages Nature® Paris awarded the prize for the "Best Initiative in Sustainable Development and Social Responsibility" of Worldwide Hospitality Awards for its innovation and exemplary position favouring sustainable development. A Sustainable Action Plan was defined in 2006, as soon as the project's initial development phases were launched. This Plan is based on reducing the site's ecological footprint as much as possible, in line with 10 key points throughout its development phases. 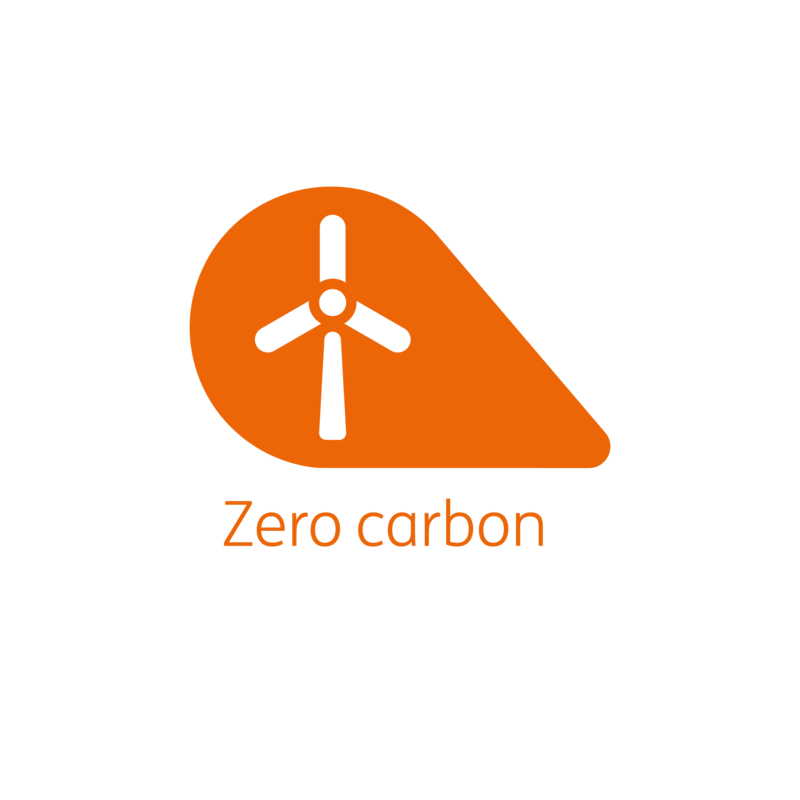 Strive to reach a "Zero Carbon" point for all emissions caused by buildings, by controlling energy consumption and adopting a renewable energy strategy. Satisfying 100% of the site's heating requirements (heating and domestic hot water in the buildings, and pool water for the Aqualagoon) thanks to deep geothermal energy, which will save 9,000 tonnes of CO2 compared with a standard solution such as natural gas. Covering electricity requirements (lighting, equipment operation) using additional renewable energy sources - such as biomass (methanisation) - and purchasing class A+ household equipment. Reaching the RT2012 performance level for accommodation, for the farm and for maintenance buildings, and aiming for a High Quality Environmental standard (HQE) for the Aqualagoon. Reducing the amount of waste to be buried or burnt, by maximising waste sorting and recovery (objective: 90% of waste recovered) and by suggesting fun activities to customers relating to waste management. Promoting prevention actions to all those working on-site, to limit the overall production of waste (specifications, staff training, indicator follow-up). Creating conditions that encourage customers to sort their waste (clear signs, installation of sorting points throughout the site, etc.). 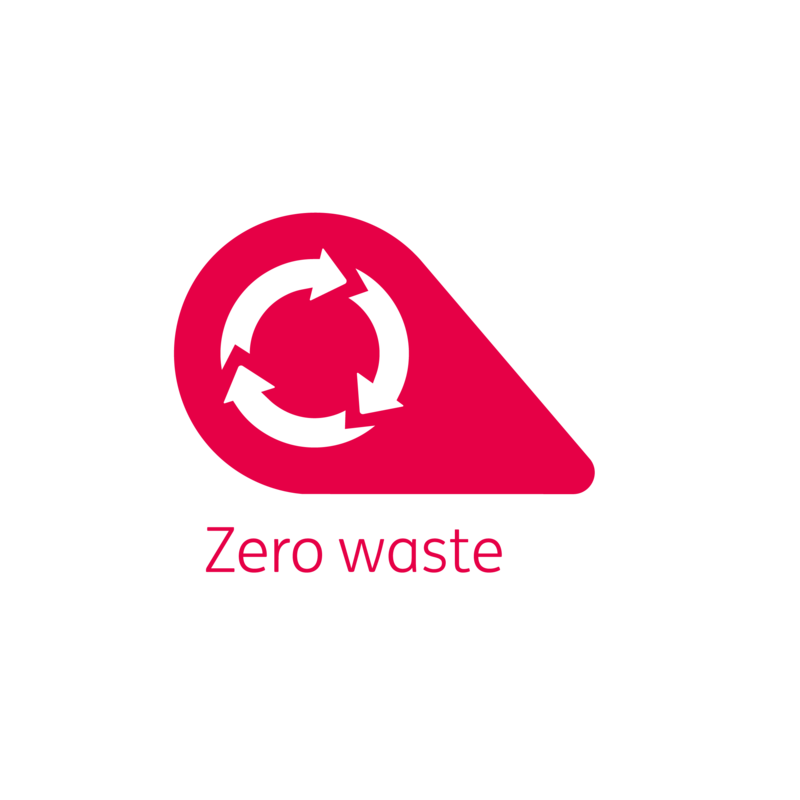 Implementing a waste recovery plan that favours local supply chains and recycling, with a follow-up of indicators to ensure continuous improvement. Include a 70% recycling objective in the "Green construction charter" for construction material. 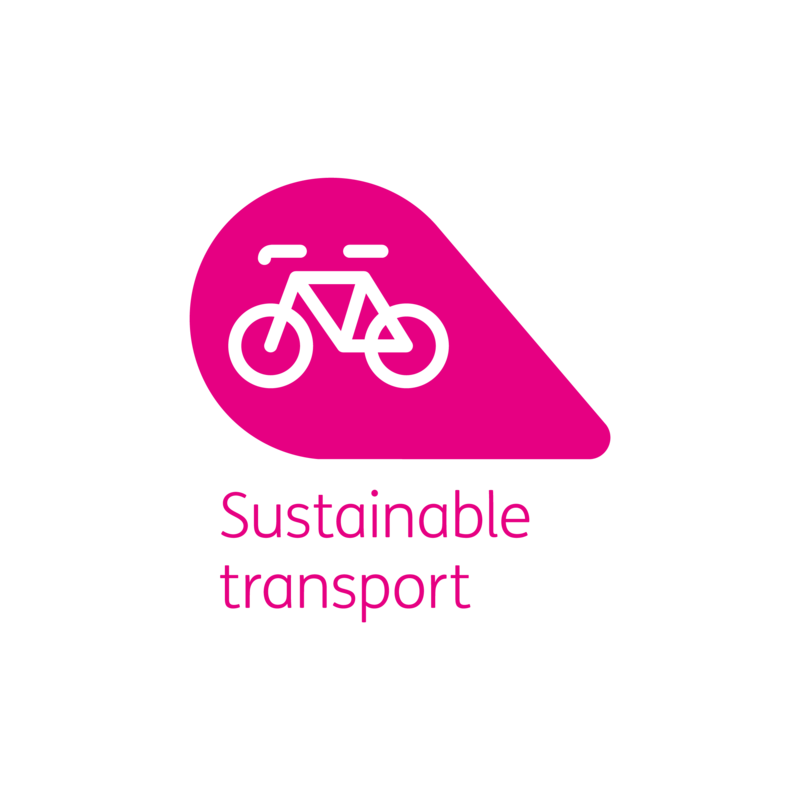 Designing a "car-free" site and reducing CO2 emissions caused by customer and staff transport. Objective: 30% of arrivals to the site by public transport, namely by optimising local public transport infrastructures (stations, new connections, green bus system, etc.). Maximising the use of public transport for customer excursions outside the site during their stay. Giving priority to green traffic on site (bikes, footpaths and horse paths, etc.). Implementing a fleet of "green" vehicles (hybrid, electric) for internal traffic purposes, required for proper site operation. 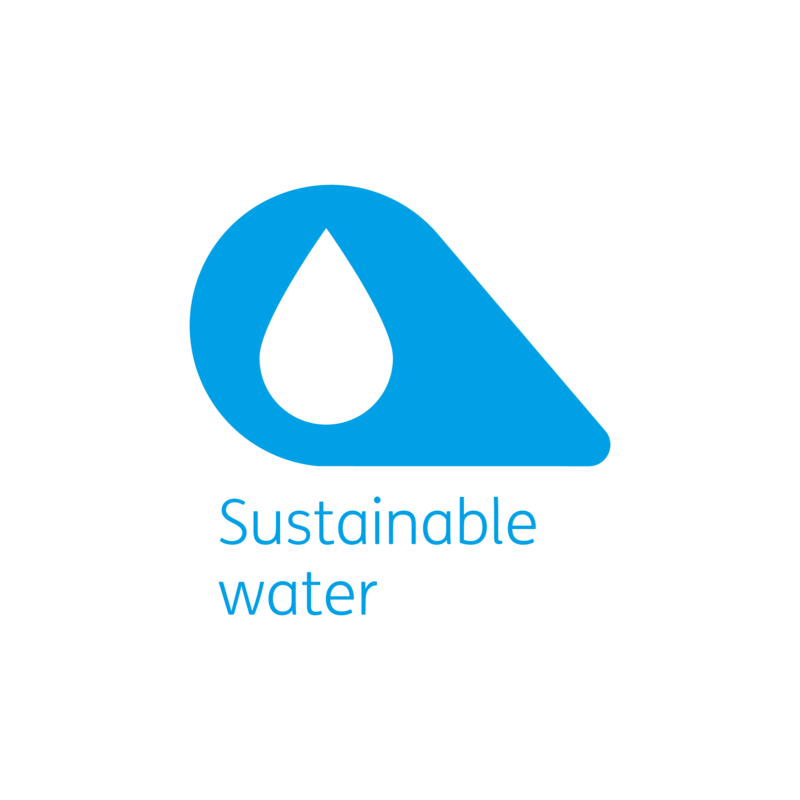 Sustainably manage rainwater throughout the site and reduce consumption. Install water-saving devices in all accommodation (objective: reducing consumption by 20% compared with the national average as published by the ADEME). Aim for HQE certification for the Aqualagoon, by treating "water" target at a "high-performance" level (implementation of well-adapted techniques used to give a second life to some of the grey water from the Aqualagoon). Limiting watering to less than 10% of built land, namely by selecting landscaping options that require little water. Fill man-made bodies of water with rainwater and runoff water only (none drawn from groundwater or drinking water sources), and include a commitment to preserve existing waterways. 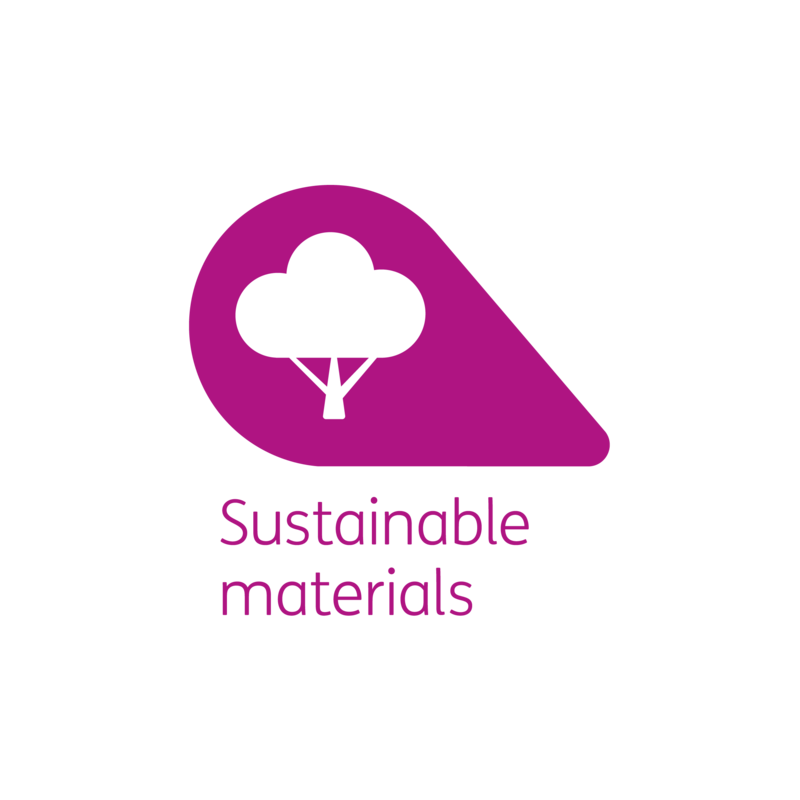 Favour the use of construction materials with low environmental impact and promote sustainable goods. Use all of the debris created during the works and recover any wood and scraps remaining after the forest clearing (furniture, Land Art, etc.). Study the use of agricultural materials for insulation purposes in the farm. Maximise the use of prefabrication for accommodation, aiming for a 20% decrease in the housing's "wind- and water-tight" carbon footprint. Favour the use of eco-labelled materials and/or ones with low VOC emissions for indoor furnishings and equipment. Implement a responsible purchasing policy for all the site's workers. 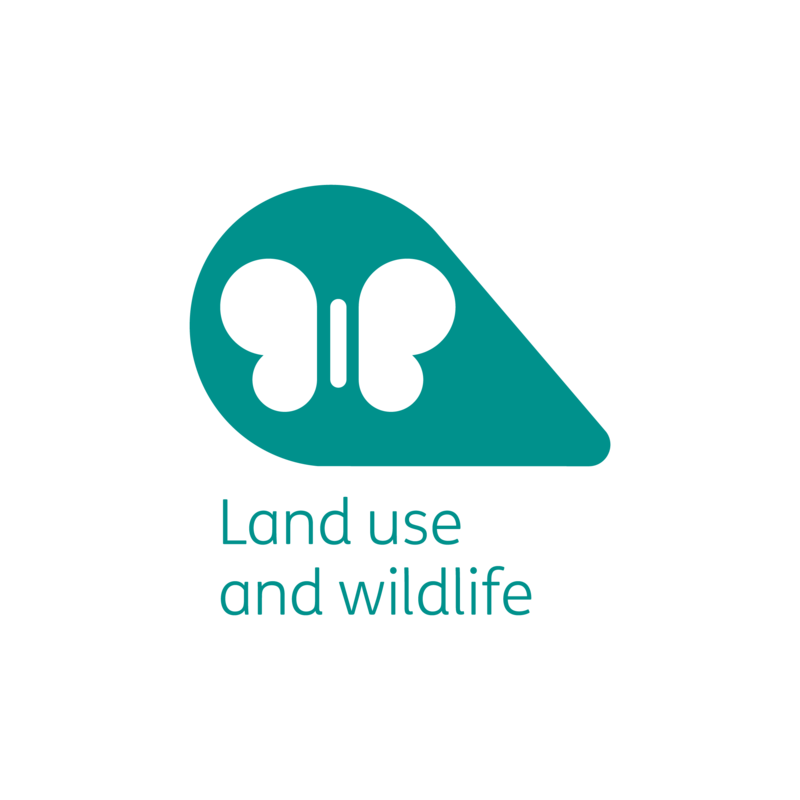 Promote and develop the site's biodiversity, monitor the fauna and flora's evolution and raise awareness among clients regarding their preservation. Minimise the project's impact on local species, by deploying a strategy for avoiding, reducing and compensating the building's effect: preserving 4 hectares of untouched prairie land; keeping wooded strips and areas; installing road-crossing devices for amphibians; implementing mechanisms to reduce avifauna death caused by buildings, etc. Creating a green corridor to the South of the project, to ensure continuous humidity and woodland that will encourage the movement of small and large fauna (namely amphibians) from the forest of Ferrières (to the West of the project) to Crécy (to the East). Compensate the 25 hectares of woodland cleared for the purposes of the project with the acquisition of 115 hectares of peripheral woodland that will serve for ecological conversation management purposes (thanks to conventions agreed to with the French National Forest Agency and the Green Spaces Agency). Rehabilitating and creating 5,000 m² of ponds and moats (favourable living environments for amphibians) within the site, and creating 4,000 m² of additional ponds nearby. Renaturing existing waterways (Folie and Lignière brooklets) that will encourage the creation of replacement habitats for amphibians and insects.Implementing preservation measures for all habitat and species during the construction phase, through the development of a "Green construction charter". Implementing an ecology and forest management plan throughout the site during the operating phase. Offer healthy food, with products that have been transformed on-site, stem from short supply chains or are organic. Create a production farm with products grown by Villages Nature® Paris. Keep an area marked for product picking (mostly fruit). 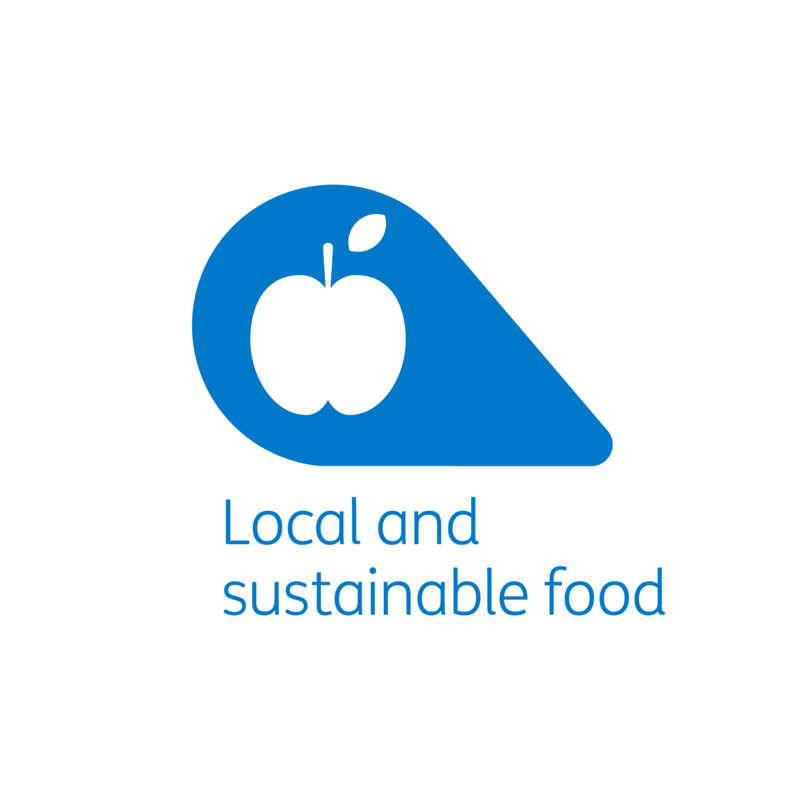 Look for catering and business partners who are committed to promoting sustainable, healthy and high-quality foods: set out supply objective for local, labelled (organic, fair trade) and in-season produce. Create educational activities to promote culinary experiences filled with delicious tastes. Support and develop the local economy by maximising positive outcomes resulting from the project. As soon as the construction phase starts, conclude a partnership on employment and training with public authorities, namely targeting people with employment difficulties. Maximise good economic and social results for the construction phase by hiring local companies to do the work. Cooperate with the farmers in the Seine-et-Marne area when it comes to operating the Farm and the "Local Market", and with Ile-de-France horticulturists for major landscaping work. Include local associations, that work for the protection of the environment, in the design of tourist activities. Create synergies with Seine-et-Marne and Ile-de-France tourism bodies, so customers are encouraged to visit the area's tourist attractions. Reinforce the human side of sustainable development by turning customer, employee and local inhabitant satisfaction into a comprehensive indicator. Ensure customers and employees are healthy and safe by enforcing suitable procedures, equipment and materials (site maintenance, catering, pool water quality, etc.). Ensure that a responsible human resources policy is applied. Limit noise, smell and visual pollution, namely around the lake, as well as the site's visual impact at night for the well-being of nearby inhabitants. Integrate the project into its social, economic and spatial environment: job creations; fiscal consequences for local communities; local traffic optimisation around the project; preservation of green transport methods (green footpaths) for North-South/East-West axes, freely accessible to inhabitants, that cross the site. Ensure collective equipment is accessible to reduced mobility people. 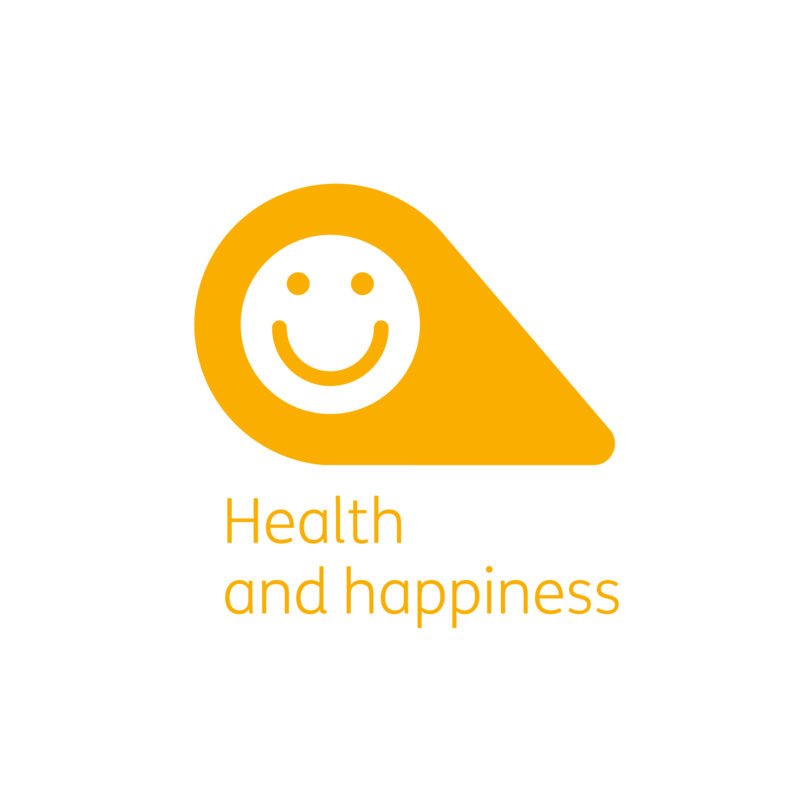 Promote activities that revolve around learning about sustainable living, as well as activities focusing on nature, sport and healthy living. Promote local culture and heritage, and raise awareness among customers regarding sustainable development. Boost sustainable development culture among employees and site workers: special events, training programmes about trade-specific sustainable development, etc. Promote and support cultural activities happening in Seine-et-Marne, and include them in the site's event calendar. Include local artists in the creation of the site's Land Art. Favour positive, intuitive and concrete sustainable development experiences for guests, resulting in them taking part in the site's well-being in an interactive way (observing biodiversity, landscape upkeep, etc. ), and strengthening their relation to nature (walks, gastronomy, initiation and awareness activities, etc. ).